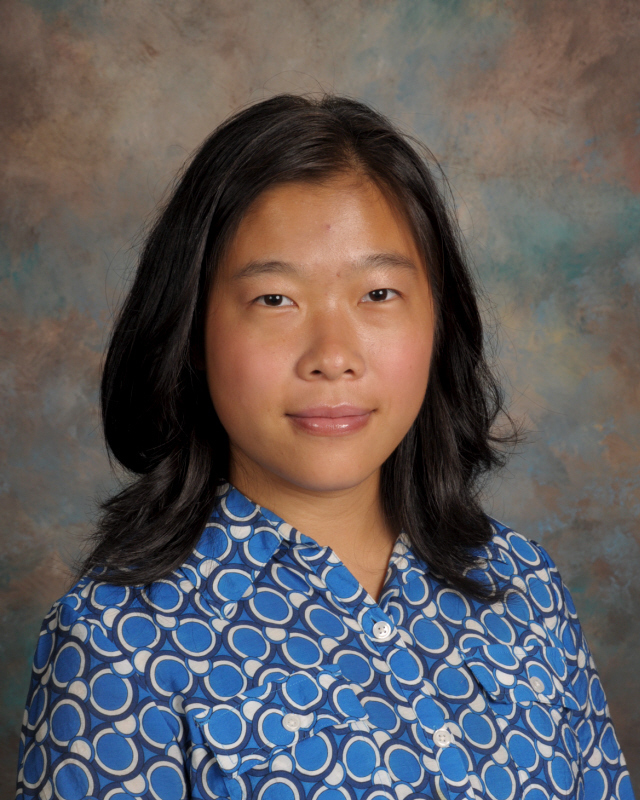 Heyu “Betty” Chen is in 11th grade and one of our international students from China. She will be attending a summer session open to high school students at the University of Pennsylvania. Pre-College students reside in campus dorms, enroll in summer courses alongside Penn undergraduates and earn college credit for completed coursework. Betty has the opportunity to select a course from a list of over 300 courses and has chosen to take a Math course, along with a non-credit enrichment course designed to complement and enhance undergraduate study. Students are evaluated by the same academic standards and procedures as Penn undergraduates. Betty will have the opportunity to enjoy evening and weekend activities that introduce scholars to student life at Penn and in the City of Philadelphia, as well as, weekend day trips to: Washington, D.C., New York City, Hershey Park, King of Prussia Mall and the Jersey Shore. 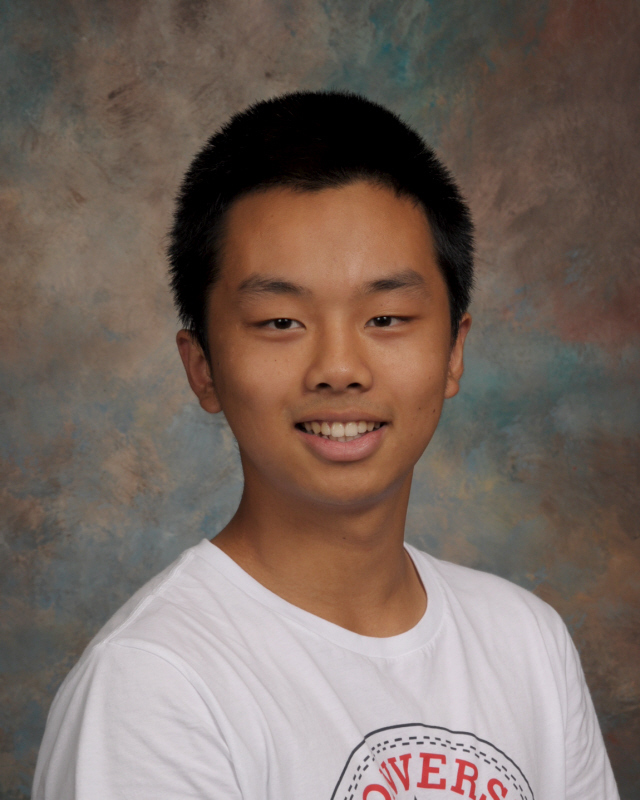 Tenth grader, Suwen (Frank) Wang, will attend Wake Forest University’s Summer Residential Immersion Program for Business and Entrepreneurship. During the week long program, Frank will have the opportunity to develop practical skills and the ability to think critically while gaining valuable exposure to important business topics and methods of analysis. He will participate in institute-sponsored field trips and activities, as well as working alongside experienced faculty and working in teams. Topics to be covered include: finance, strategy, marketing, operations, organizational behavior, entrepreneurship and innovation, and business law. 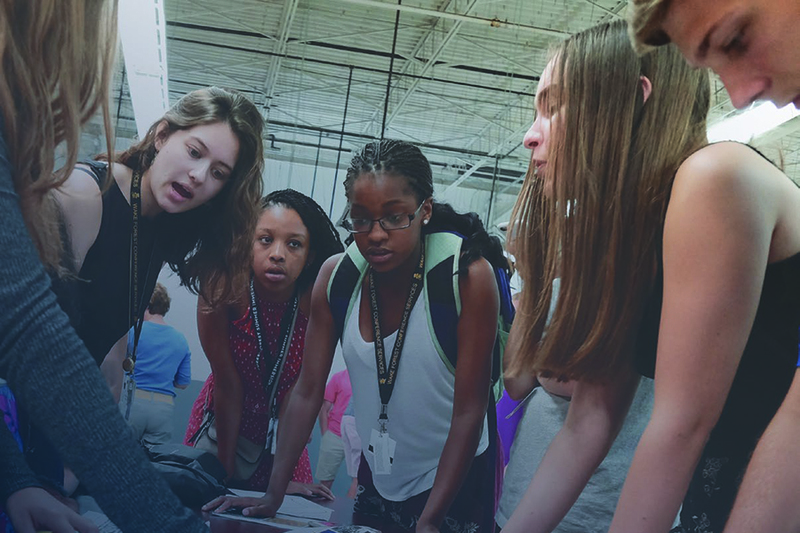 There will be many opportunities for experiential learning through group presentations, interactive discussions on business-related topics with business leaders, visiting area companies and speaking with executives, a visit to the trading floor, and meeting with entrepreneurs who started their businesses while in college.